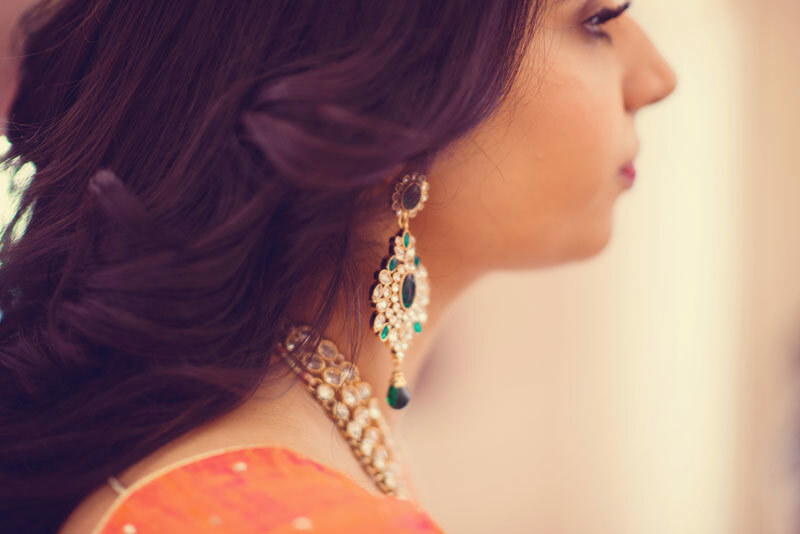 A beautiful wedding takes time and effort to plan, and a knowledgeable, professional planner could be just what you need to ensure the occasion is spectacular. 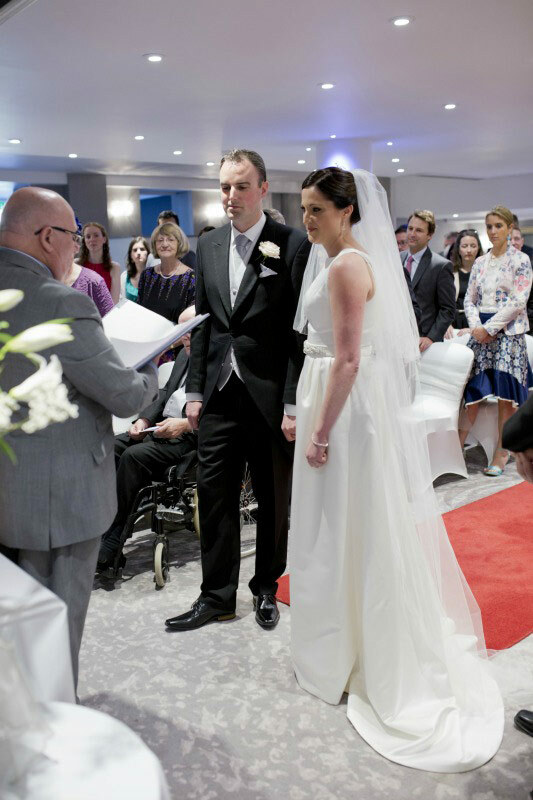 With Sapphire Weddings & Events, your day can be planned to perfection, whether you need assistance with particular elements or the full event. 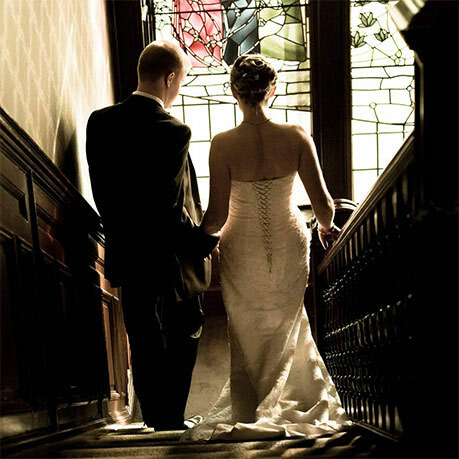 Sapphire Weddings & Events will deliver with professionalism and charm, whatever your unique vision. With a wealth of customer service experience and great relationships with local suppliers, you are assured the very best. 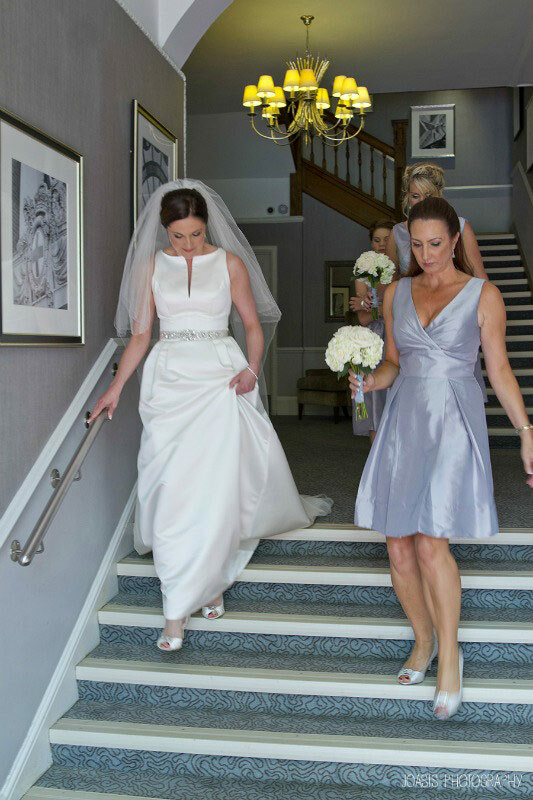 Based in Buckinghamshire and planning weddings in surrounding counties, Sapphire Weddings & Events is managed by Audrey, a hospitality and sales expert with 10 years of industry experience. 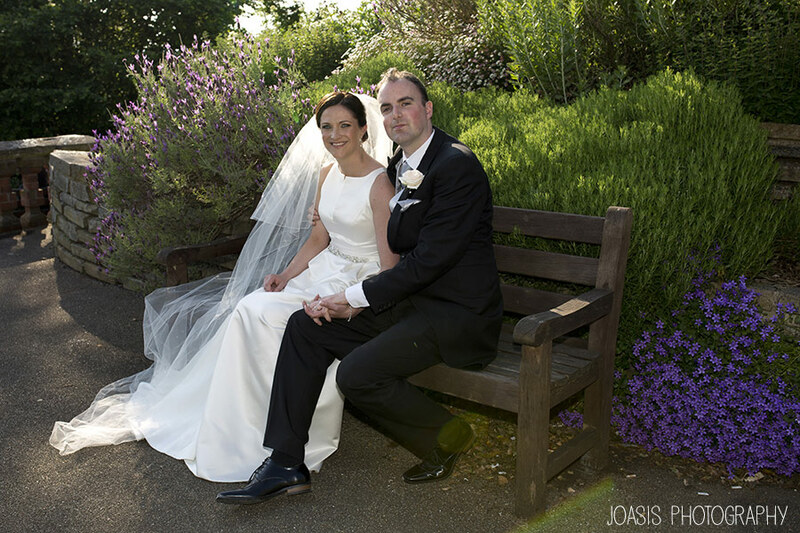 She is approachable and friendly, providing a professional service whilst accommodating any personal touches and unique wedding extras and assuring everything runs smoothly. 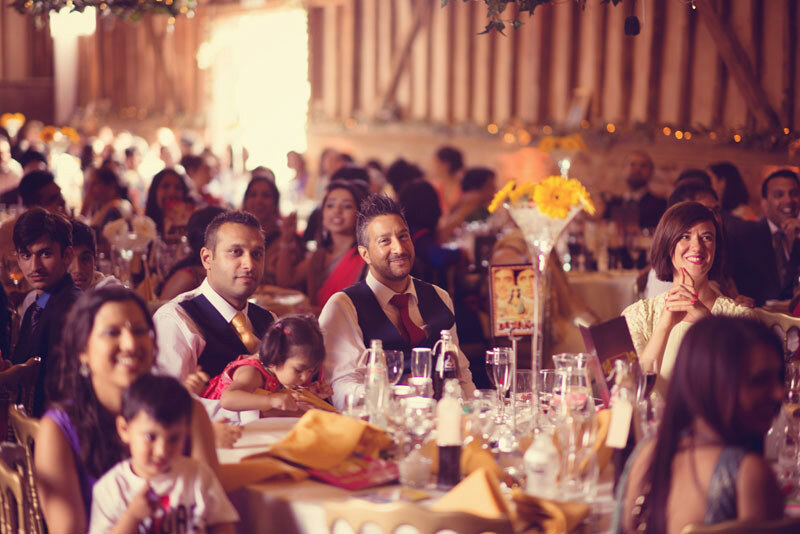 With outstanding organisational skills and strong relationships with local suppliers, she has all the skills required for delivering your wedding exactly as you envisioned. 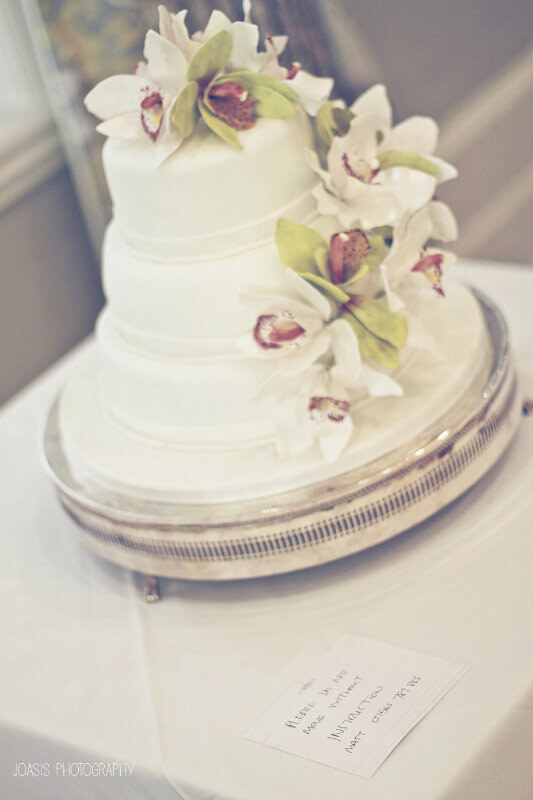 Weddings can take some 200+ hours to plan, so you might not enjoy the prospect of making enquiries, bookings and budgeting and trying to fit it all into your busy life! 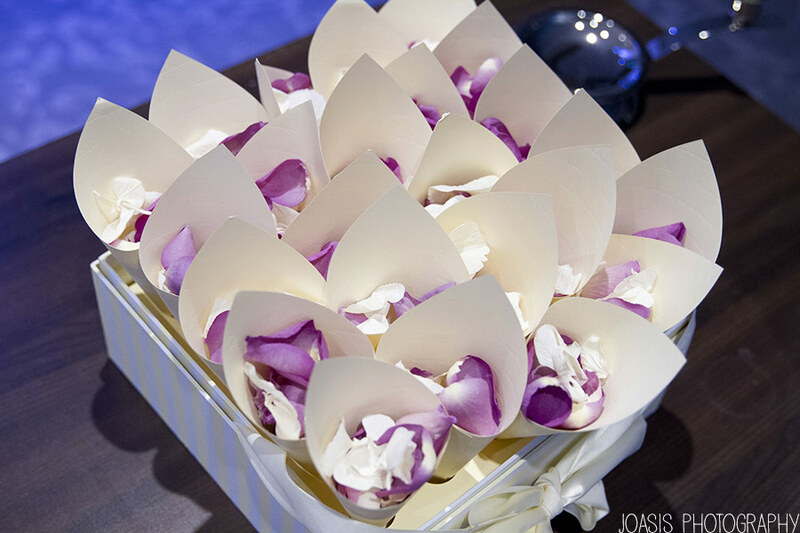 To truly enjoy your special day, allow an expert wedding planner to take care of your requirements from start to finish. Audrey will consult on your theme, budget and anything else you would like to add to make the day unique. 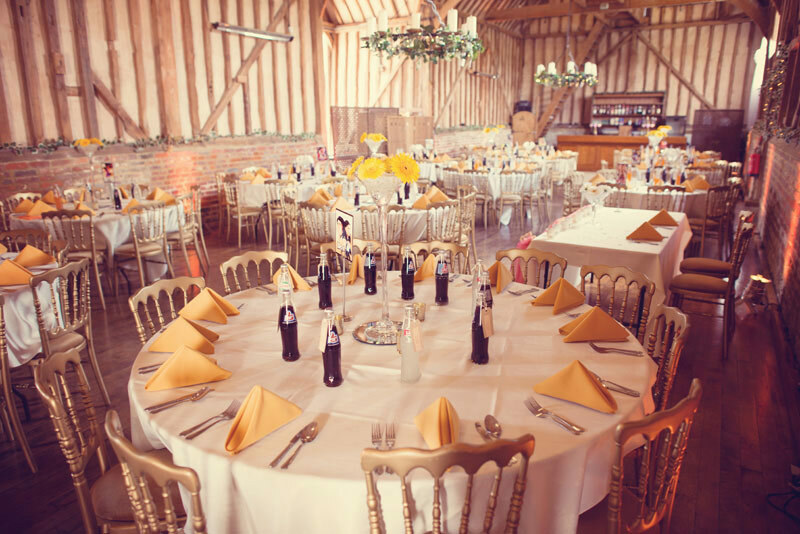 With her excellent knowledge of local suppliers and venues, she can source the perfect setting, visiting the venue and coordinating suppliers to ensure everything falls into place. 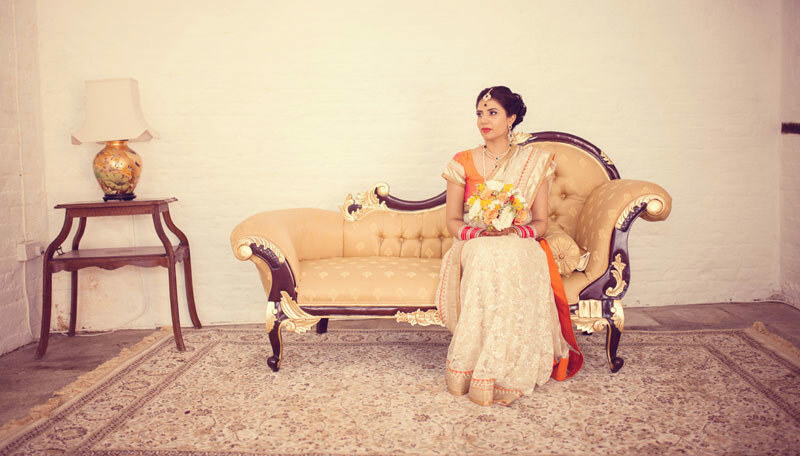 Her detailed wedding schedule will have plenty of room to be flexible around any unexpected surprises or changes of plan. She will be the point of contact for suppliers and staff and co-ordinate from start to finish. An excellent choice for couples who are excited to plan their own wedding, but need support with certain elements or finer details. Any outstanding suppliers can be sourced, working within the remaining budget and liaising with your staff. 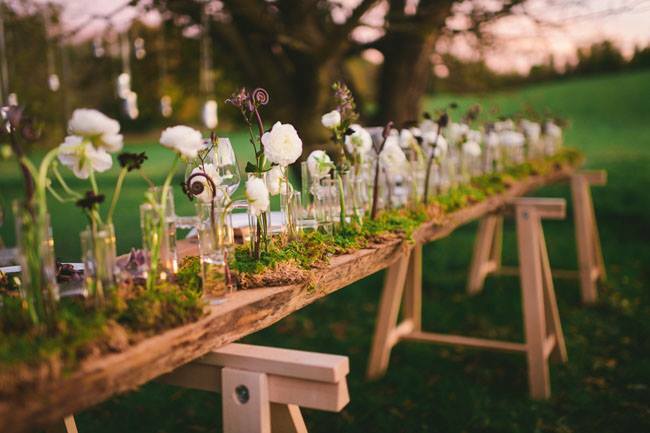 Managing set up and suppliers as well as flowers for guests, Audrey will be there to make it all come together. With 10 hours of on-the-day management, a schedule will be followed and any changes be reacted to with flexibility. As the main point of contact for your staff, she will be behind the scenes as well as front of house coordinating entertainment and announcements. In the weeks before your special day, get in contact with Sapphire Weddings & Events to arrange on-the-day management of your wedding. Following a consultation to discuss your requirements and obtaining supplier contact details, a schedule will be drawn up assuring a smooth running event. For £600, 10 hours of management is included on the day. The wedding party will be taken care of, staff managed and announcements made. All you have to do is enjoy a magical occasion. 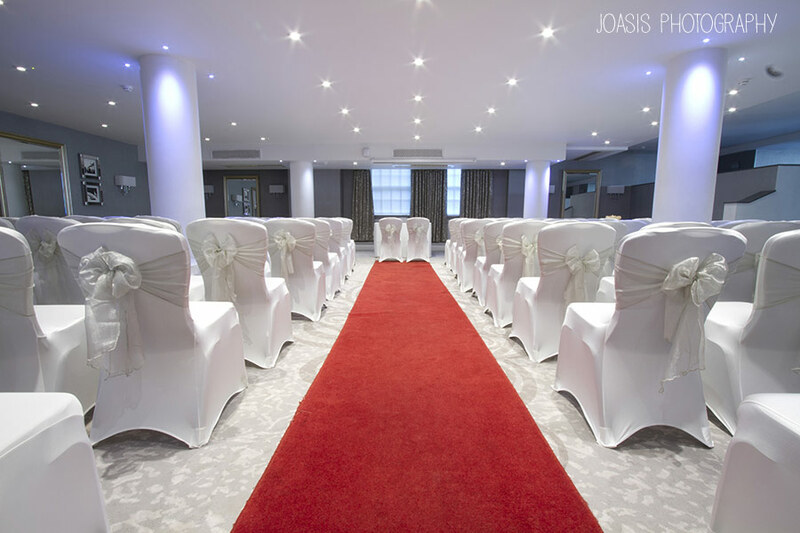 Sapphire Weddings & Events are the ultimate helping hand when it comes to weddings of any style or size. Though fantastic full and partial packages are required, there is also the option to discuss your plans without a package. If all you need is some support and advice throughout planning, Audrey would be delighted to hear from you. At an hourly rate of £50, receive as much support as you need. 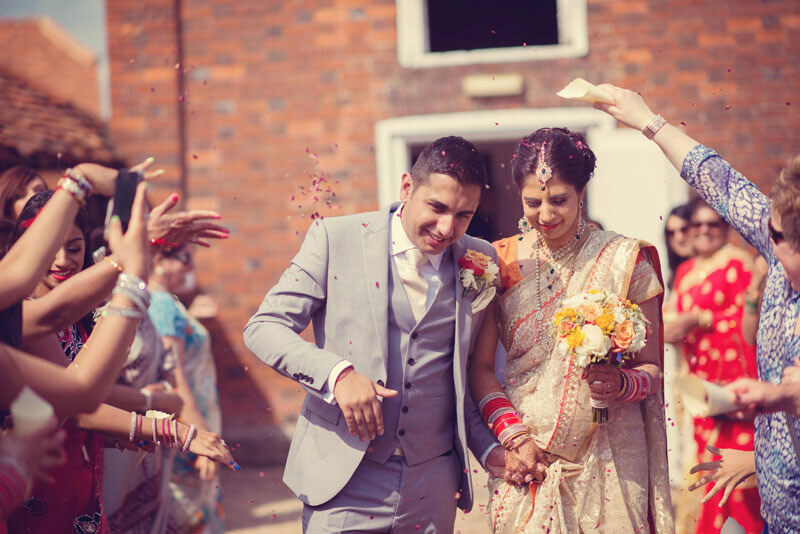 Another fantastic feature of Sapphire Weddings & Events is their great relationships with suppliers and negotiating abilities, which are offered to you for £75. To make your dream wedding a reality, please contact Audrey using the links on this page. 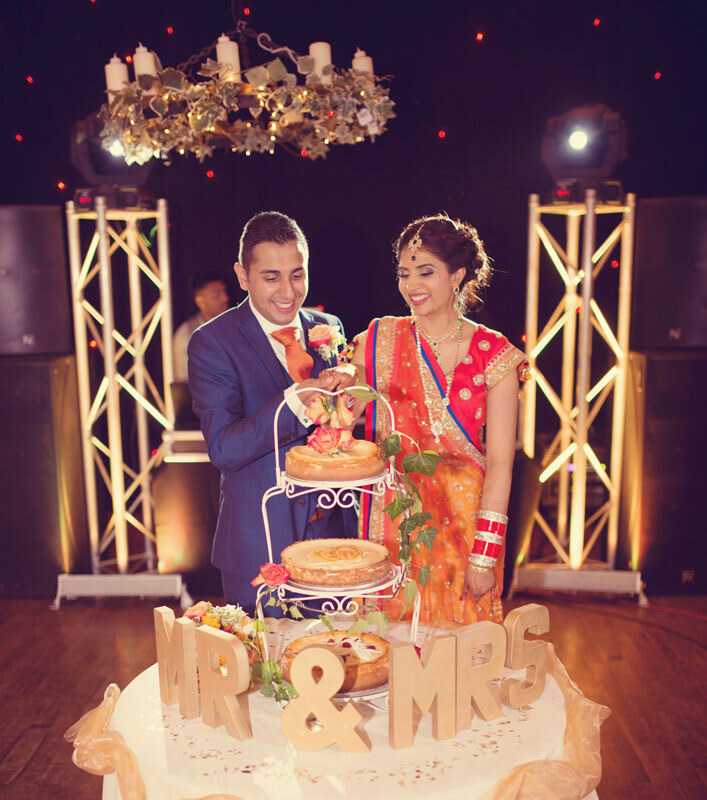 We chose Sapphire Weddings & Events to plan our wedding as in the midst of a house move and renovations, the idea of having someone take the stress out of it for us was too good to be true. Audrey kindly agreed to get involved. We were delighted, as she had come so strongly recommended. Audrey was a pleasure to work with, taking our ideas and transforming them into a mood board, resulting in a day we will never forget. 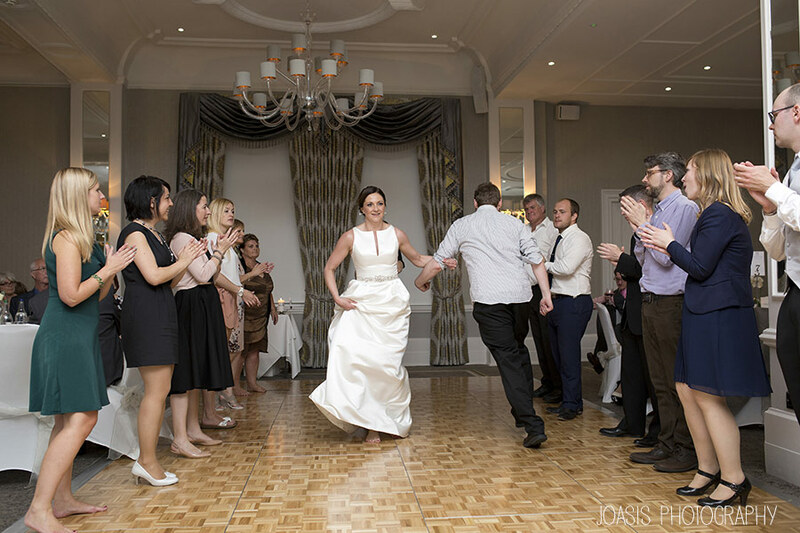 Her advice on both suppliers and entertainment allowed us to pull off an incredibly elegant, yet fun day, at a reasonable price. Family and friends who flew in from around the world still talk about what a wonderful day it was, the fabulous entertainment and how smoothly the day ran – none of which would have been possible without her help. We gave Audrey a brief of the type of wedding we wanted. With that in mind, she set off to help us build our perfect day. 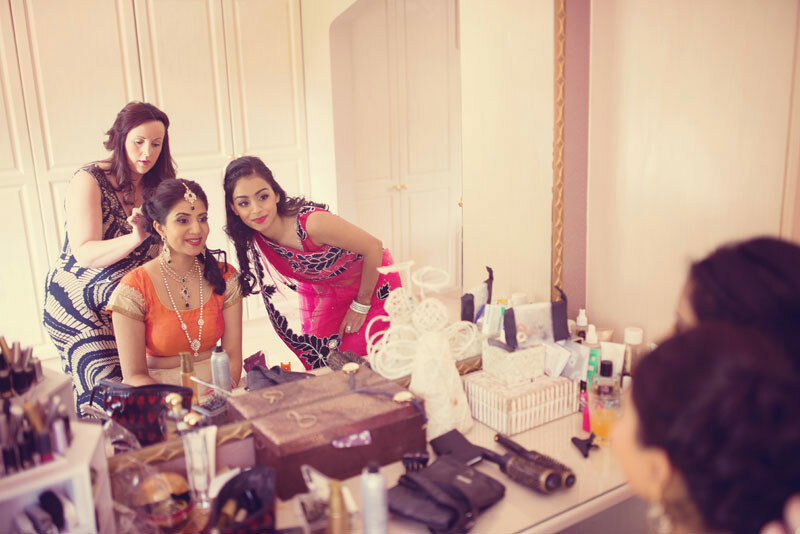 We chose to have a Bollywood vintage theme. She searched high and low for the perfect venue and with high standards narrowed it down to three, saving the best for last. Audrey not only sourced some of our suppliers but negotiated deals and built key relationships to ensure our day ran smoothly. As for the actual day, she was at the venue at the crack of dawn setting up with suppliers, taking the stress of the day off our shoulders and onto hers. As the day got underway, she seamlessly faded into the background while ensuring everything ran like clockwork and according to our schedule. Our day wouldn't have been perfect if it were not for her dedication, hard work, planning and gentle nudge when we got off track; our day wouldn't have been the wonderful occasion that it was! We have had two couples show an interest in her services from our wedding, which just goes to show what a great job she did. Let others know what you think of Sapphire Weddings and Events by giving a star rating and a small review.